Preparing Your Home for a Professional Richmond Hill Plumbing Service | Harris Plumbing Inc. 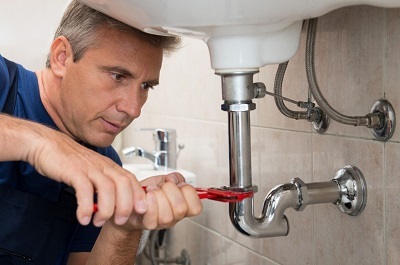 When you have problems with your plumbing system, it is always advisable to call in a professional. You may have a little DIY knowledge, but some problems may be beyond you. A plumber is better equipped to provide you with the right services. If there is a part in your water heater that needs replacement, a plumber will identify it. You can call a plumbing company in Richmond Hill to provide various services. To maximize on these services, it is always better to be ready for the plumber. So you have seen a pipe leaking under the bathroom sink and want a plumber as soon as possible. First, look through your house and see if there are any other plumbing issues. Not many people take the time to check their plumbing systems. You may have problems that may not manifest themselves readily.